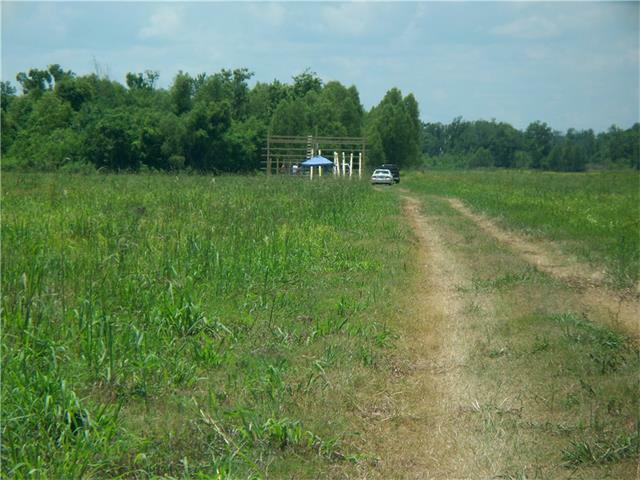 Calling all developers for great opportunity in St. Charles Parish. 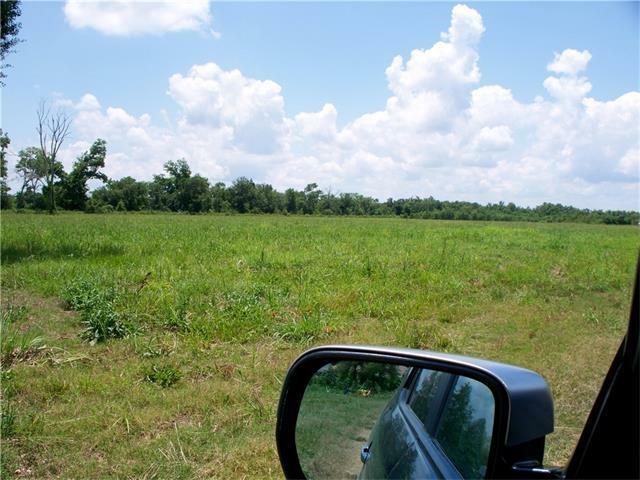 232 acres of undeveloped land conveniently located near Luling Bridge access to 310/I-10. St Charles Parish is a rich parish with many large Corporations such as Entergy, Monsanto, and Dow Chemical. 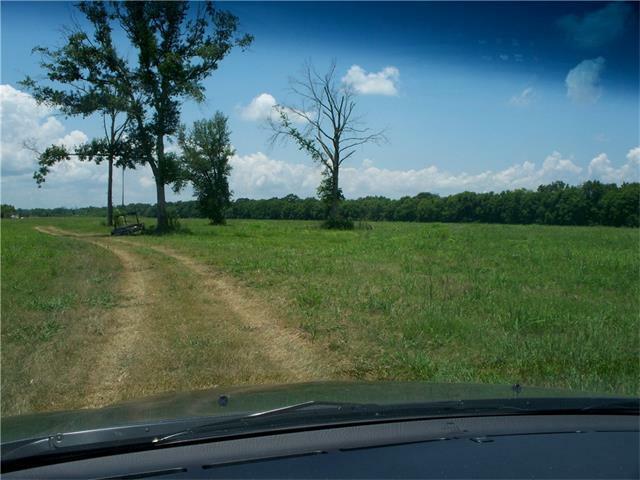 We are in need of residential lots. 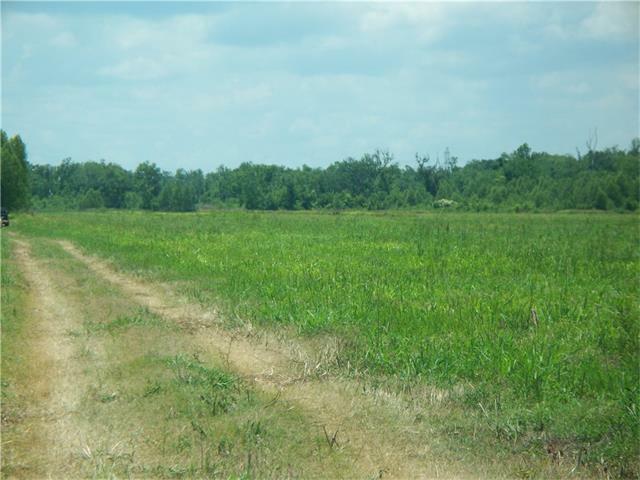 Acreage consist of non wetland, wetland, and commercial property. Listing provided courtesy of Linda Rhodes of Gardner, Realtors.